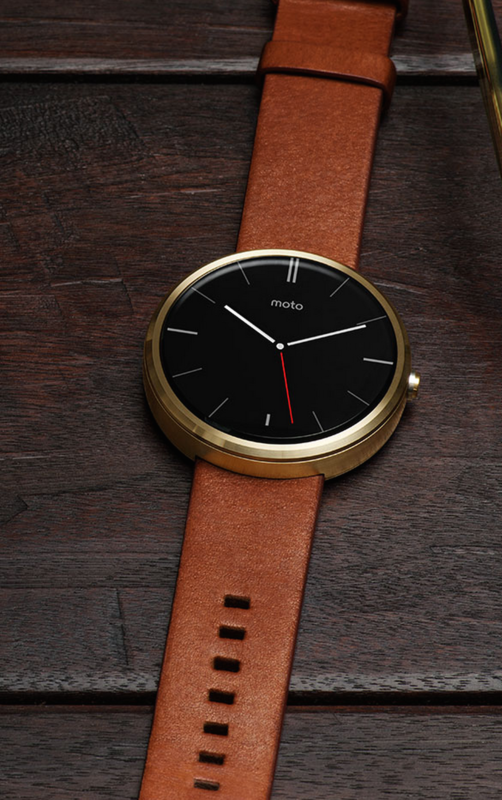 You can now build to order your Moto 360, plus a 20% off coupon code! 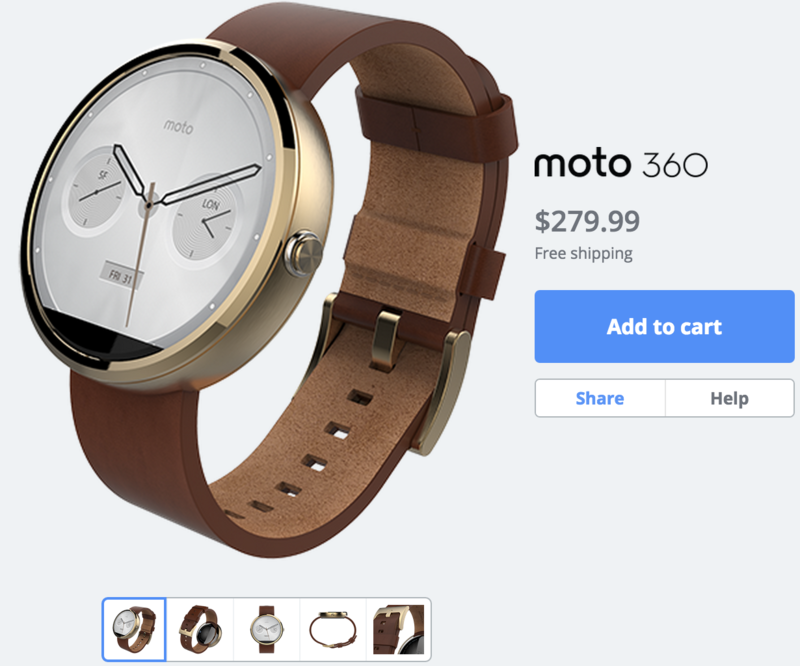 Motorola has just updated its Moto Maker site to now allow shoppers to customize the Moto 360 smartwatch allowing buyers to choose from a selection of silver, black and gold models including bands and even watch faces! Choose from three case finishes: dark metal, light metal or champagne gold. Then pick one of nine bands, including leather, metal, and our new mono-link design, a modern take on the classic metal band style. Complete your design by choosing one of 11 watch faces. Once you get your watch, it's easy to swap watch faces from our collection or through Google Play. We really like the way the gold Moto 360 looks with the featured brown leather band from Motorola. 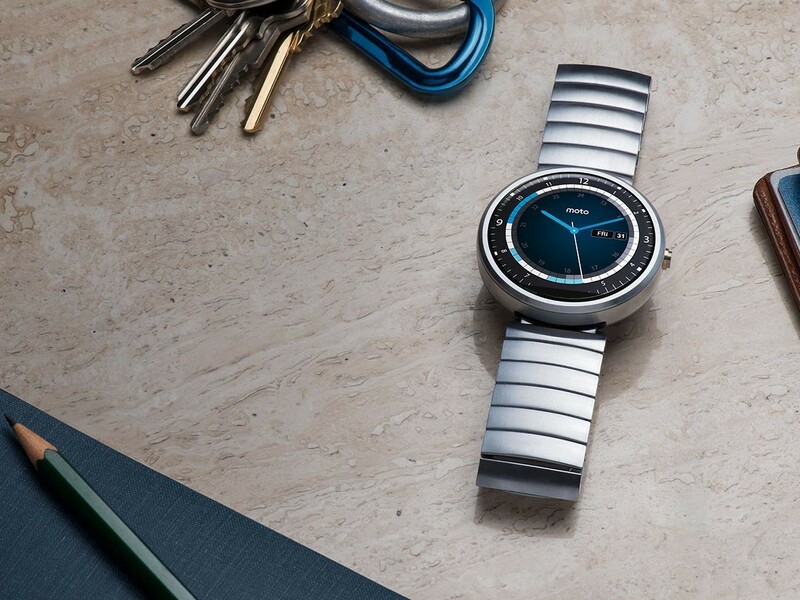 This makes a great combination as a smartwatch for both men and women. You can now also buy the new Mono Link band, while it does cost an extra $50 and while we think it will totally be worth it, unfortunately the site says "Delayed Shipping"
BONUS Here's a friends and family coupon code that will give you 20% off your Moto 360 order: no longer works!